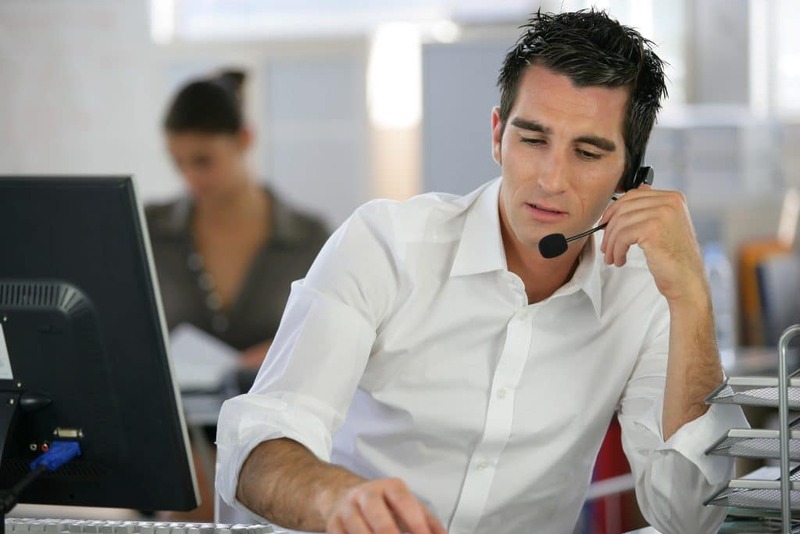 Businesses can benefit greatly from using a predictive dialer. It can boost productivity and allows employees at your organization using it to reach more people in a smaller amount of time. While that might sound great, predictive dialers have their downsides as well. Customers might pick up the phone and realize that the call if from a system and quickly hang up the phone. Not only that, but using a predictive dialer can make some customer irritated if not furious. So how can you use this technology without annoying your customers? Here are some tips that can help. Retry calls later instead of right away. Have you ever received a call from a company and not answered the call? Then you receive a second or even a third call mere minutes later and become irritated? I know I have, which is why I feel this one is so important. Use a setting on your system to set the time frame for retries for a minimum several hours, if not to a few days. Personally, nothing has turned me off from answering the phone than feeling like I am being inundated with call after call – especially if it’s one I never asked to receive in the first place. Maintain a low dropped call rate. Nobody likes dropped calls. However, no matter what the technical reasons are for a call being dropped, it can have a serious impact on your effectiveness if you are using a predictive dialer. Investigate the settings of your predictive dialer and then talk to your system administrator on how to set-up a maximum number of drop calls that should not be exceeded during a 10 or 12 hour period. Use rollover IVR for your dropped calls. For campaigns using your predictive dialer, avoid dropped calls by connecting them to a rollover IVR application. This will ensure that those who answer your calls won’t have to list to silence for a long period of time (which if you are like me is one sign I look for when I receive calls from a predictive dialer). When using rollover IVR you will also keep calls from being unexpectedly disconnected due to no one being available to take the connected call. 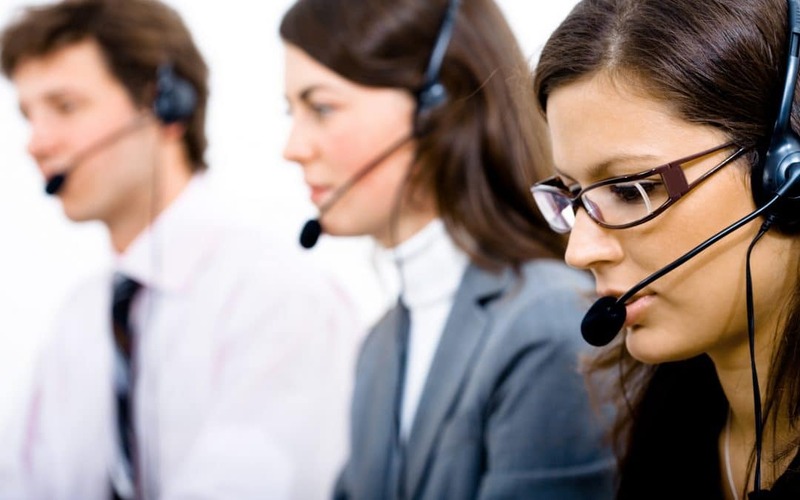 Predictive dialer tools can help increase business and revenue for nearly any business. Has your company used one? If so, what have been your results when you’ve used a predictive dialer? Share your success stories with our audience. We’d love to hear from you!